The odds were stacked against Max Rosser when he was born sixteen years ago. A month before his birth, his father was put in jail for breaking parole, assault with a deadly weapon and resisting arrest. His single mother was an alcoholic, struggling to keep her job and her home. Already, she could barely take care of eight-year-old Will and twelve-year-old Jon. Max's older brothers hid their mother’s disease from him as best as they could, and they made sure Max had everything he needed to be a normal, well-adjusted kid, despite the fact that they lived at or below the poverty line for much of his childhood. When his oldest brother became engaged to Livvy Holland, the daughter of the richest man in the state, Max befriended her little brother, Trey, and the two remained best friends even though their home lives couldn’t be more different. Through Trey, Max made more friends, including star athlete Callen McNare. Over the years, the boys played team sports, went on group dates, and worked summer jobs together. They became close; closer than anyone would have guessed. Before a real relationship could even begin, Max and Callen were forced apart when their secret was discovered. In LOVE LIKE WE DO - SIDE A, family and friends reevaluate their associations with the boys. Callen’s parents are in denial. Trey feels betrayed by his two closest buddies and wonders how their friendship will change. Jon struggles to keep his family together, despite his mother’s devout beliefs and his brother Will’s immoral ways. Interactions with the people around them could bring enlightenment and understanding, or they could keep Max and Callen apart while doing irreparable damage to their families. This is Trey and Jon's side of the story. 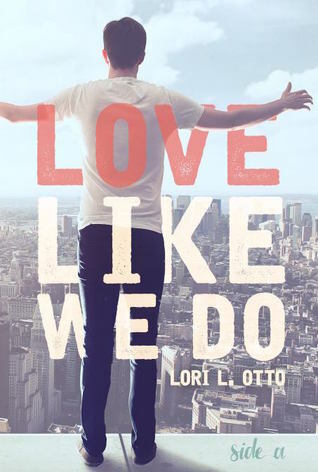 Love Like We Do (Side A) reminded me just how much I love Lori Otto. Her writing is some of the best I've ever read. The characters in Love Like We Do will be familiar to those that have read the Emi Lost and Found & Choisie series. 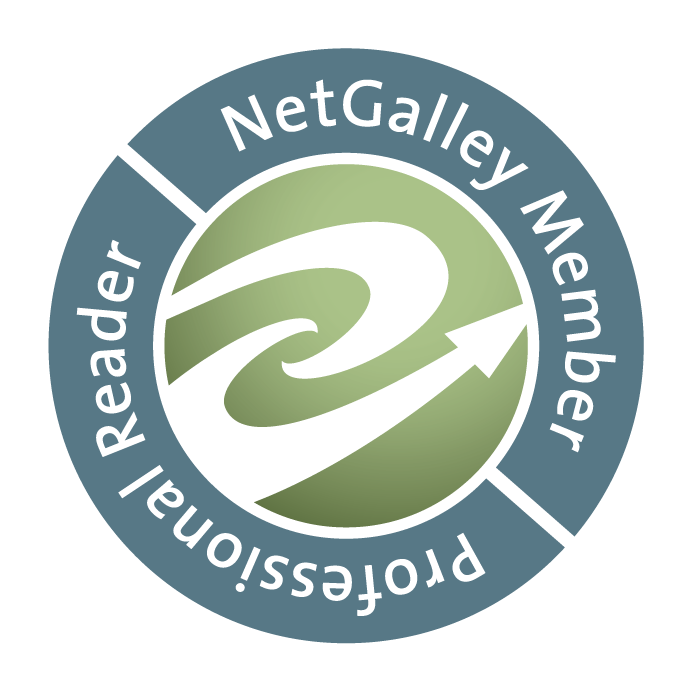 While you don't have to read either of the series in order to enjoy this one, it will provide a deeper understanding and connection to the characters. Personally, I love that Lori's books focus on the same grouping of characters. Each character has a story to tell and she's telling them all beautifully. Besides, it's nice to see beloved characters again and again. As far as this book goes, it was wonderful. I teared up within the first few pages (like, seriously, third page in and I had tears in my eyes!). Lori's writing is powerful. She covers what some may consider a sensitive topic in this book and she does so with finesse. There's a beautiful message of acceptance and, most importantly, love. It's easy for me to say that this is my favorite book by Lori yet. It hit all the right notes for me. I wasn't disappointed with a single thing. I am so eager to start on Side B.
Oh, one thing of note: I am very glad that I read the novella, Crossroads, before reading this book. As someone that read both the Emi Lost and Found & Choisie series, I feel like this was especially important to read. It gives insight into Will that I am glad I had. If I hadn't read it, I would have had some serious questions about some of his behavior throughout the story. This is likely because I knew him from the previous series, though, and wouldn't affect someone that's only reading Love Like We Do.